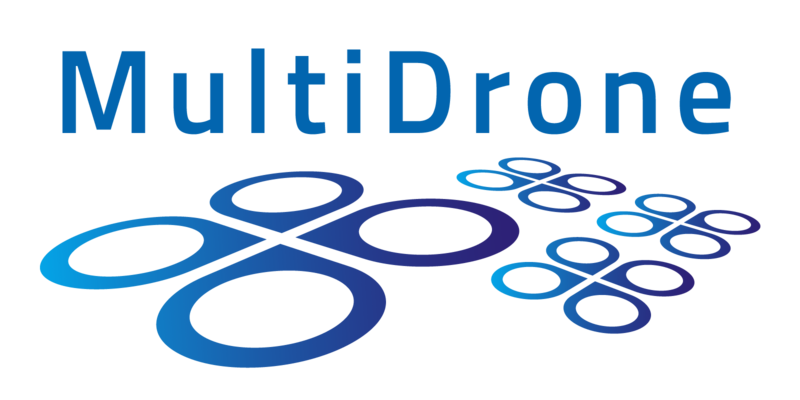 The 7th MultiDrone Consortium Meeting took place on January 17th and 18th, 2019 in Nancy, France and was organised by ALERION. The main focus of the get-together was the technical progress on the different parts of the MultiDrone system, to see where we currently stand and to plan the next steps up until June. This included a presentation and discussion of the experimental production plan. 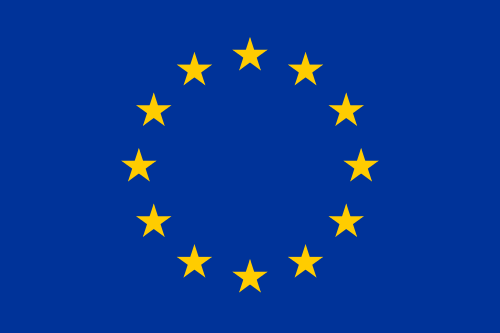 If all goes according to plan, the system will be ready for the experimental production in September in Germany. 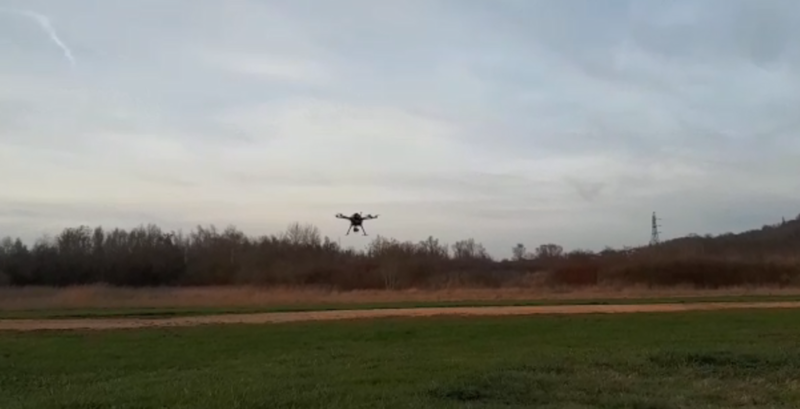 So far, progress is good and the consortium was able to perform some test flights with the production drone system despite the cold temperatures near freezing point. Making best use of the time, the technology partners already met before the consortium meeting to hole second integration. The used the opportunity to talk about software, interface integration and LTE integration and to perform some flight tests with the on-board system on the prototype drone.